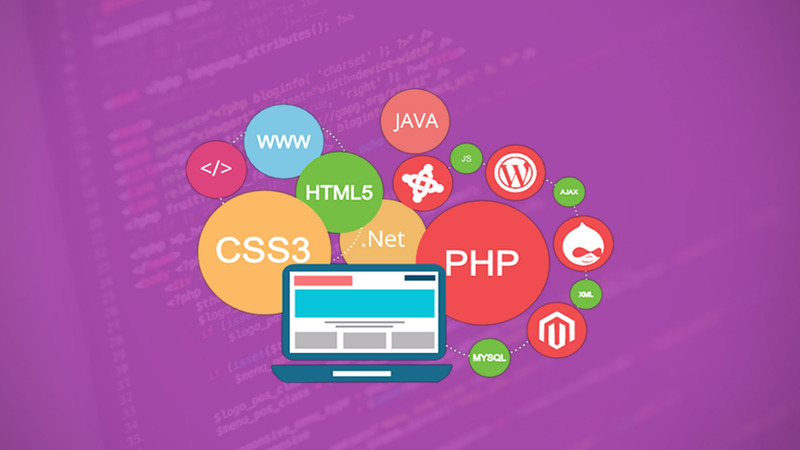 Getting started with web development can get overwhelming. Firstly, there are multiple programming languages and many technologies, both old and new. The learning process is endless and time-consuming. After so much effort, especially as a self-taught programmer, you should expect to get a job and begin making money ASAP. Yet, some web developers are still jobless. I was able to land a contract front-end web development job after just three months of learning. Was I lucky? Maybe, maybe not. The upcoming paragraphs highlight how I did it. This is some sort of guide to newbies who want to begin making money from their web development skills as soon as possible. FreeCodeCamp: I enjoy the freeCodeCamp curriculum a lot. It’s tailored for the absolute beginner and gradually progresses to more advanced topics. The practical projects at the end are really helpful. I stuck to learning only the HTML, CSS and JS lessons there. Codecademy: Even the free version of Codecademy will help a whole lot. If you can afford to go Pro, then go ahead. You’ll get hooked up with lessons, projects and quizzes. The clean Codecademy interface is an added bonus too. Lesson learned: Skip books and videos. Focus on interactive lessons. Lesson learned: With the limited knowledge you have, create sample projects. This will improve your skill. Lesson learned: Visit communities like StackOverflow. They are helpful. Online playgrounds are useful too. Lesson learned: You don’t have to wait to be perfect. Once you know a little, try to get a job. You’ll learn more along the way. The mistake many make is trying to be perfect at everything. Most often, aspiring web developers wait until they have mastered everything, before trying to get a job. I didn’t use this approach. I would agree I didn’t know much, but I believed my knowledge so far will suffice. I refrained from visiting freelance sites like Fiverr or upWork. I made good use of Facebook by messaging a guy who owned a software company and showed him the projects I’ve done so far. He was impressed, to my greatest surprise. About a week later, I got a job offer. I would emphasize the purpose of good networking. In a digital world with numerous social media platforms, meeting people is easier than ever. Befriend people with similar interests, and those who have something to offer. Being introverted myself, I would agree that being social is hard, but there comes a time where I have to put aside my fears and contact people, just for the greater good. Lesson learned: Networking matters. Know the right people and contact them. Lesson learned: Not everything must be known from the very start. Some things are better learned along the way. Feel free to search Google for the most basic things. It’s okay to go through the code snippets of others. Understand it, don’t copy and paste. Lesson learned: Learning never ends. As new technologies come up, there will always be something to keep one busy. As a begginer in the field of computer science engineering what one must do to be successful or what are the career options with extremely good salary can continue with ????? Hi there!!! I m totally new to this programming world. As I have created some projects using HTML and CSS ,how should I show my project to interviewer/clients who have asked to see my work before any further discussion. That was amazing progress! You’re an inspiration.